Sony Interactive Entertainment and Naughty Dog has released a brand new Uncharted: The Lost Legacy Launch Trailer featuring a completely new adventure without Nathan Drake. In this new adventure, players will be controlling either Chloe Sullivan or Nadine Ross as they search for the fabled “Tusk of Ganesh”. While frolicking in the jungles, they also have to deal with powerful warlord named Asav. 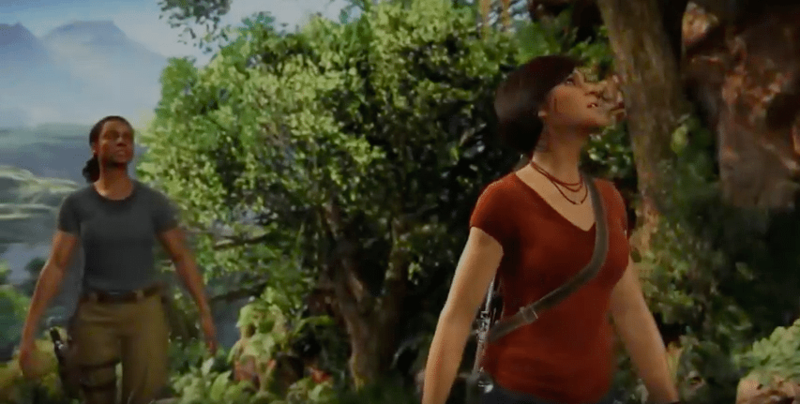 While the Uncharted: The Lost Legacy Launch Trailer is all fun, the actual game will be released August 22 in North America and August 23rd for the UK.